Spirit Journey: 2014-06-10 Cape May to Sandy Point to New York City !! 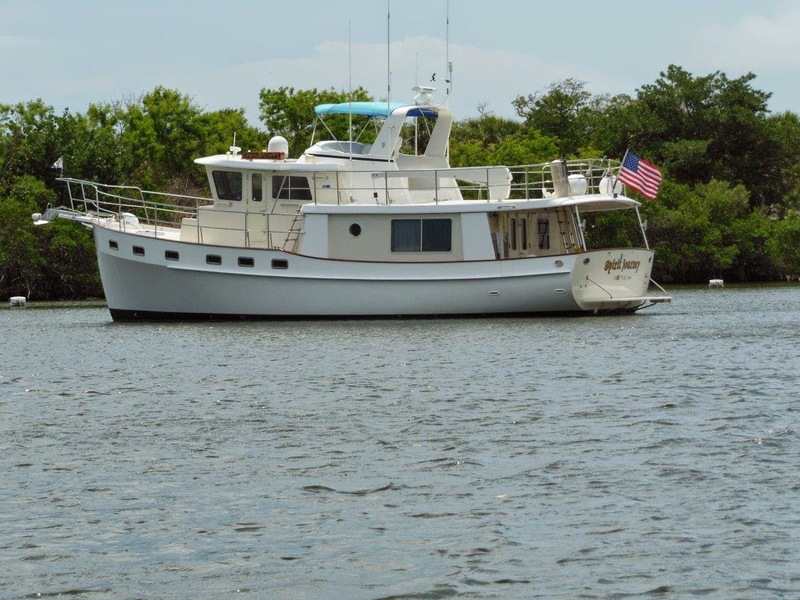 2014-06-10 Cape May to Sandy Point to New York City !! Seas were a little 'bumpy' on approach, but what a beautiful skyline! There "she" is!!!! What a fantastic sight! Akasha and Texas Ranger...the three boats are headed into "Liberty Landing Marina", on the NJ side, not far past the Statue of Liberty. Our skyline view from the marina. The famous Staten Island ferries (well two of them, anyway). The tallest building is the new one built next door to the site of the former World Trade Center buildings.